Centered Health & Wellness Blog Why manipulating (cracking) your own neck and back doesn't work. Many people manipulate or “crack” their own neck and back; sometimes for pain relief and reduce the stiffness in their spines, sometimes for dramatic effect, sometime just because they can, often without trying to. It can be called “self manipulation" or a “self mobilization. But what is the difference between “cracking” it yourself and a Chiropractor’s spinal adjustment? If you feel the need to “crack” or “pop” your own neck or back may a sign of an underlying problem. Often the need to do so stems from poor posture and/or a misaligned vertebra putting excess stress/load on the joints in the spine. 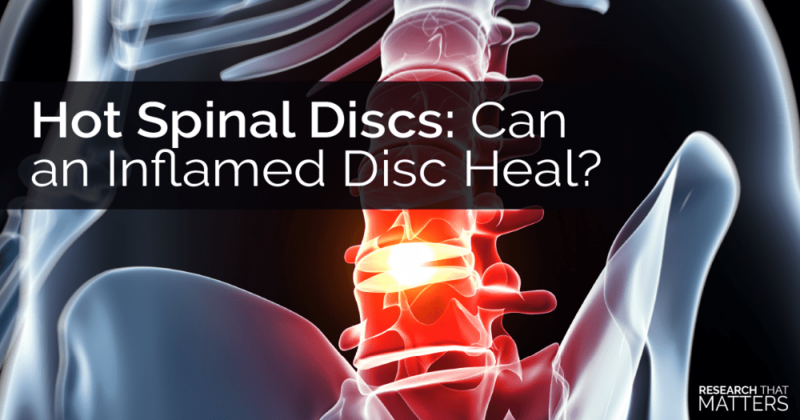 Due to the load on the spine, the joints become stiffened or restricted and uncomfortable. 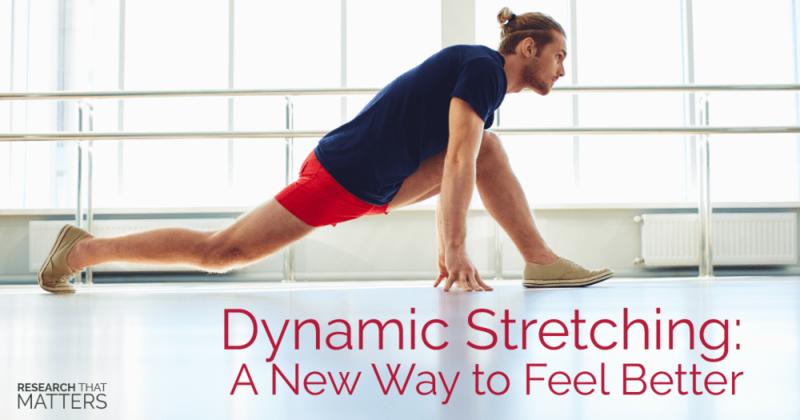 Movement or stretching the joint can a sudden decrease in joint pressure causes dissolved gasses in the joint (synovial) fluid to be released into the joint cavity. Once a joint undergoes cavitation, the range of motion of the joint increases and joint stiffness is reduced. If self-spinal manipulation becomes an on-going habit then, it may lead to more problems than you think. Generally the positive effects felt after a self manipulation are the relief of muscle tension, decreased stiffness, and increased range of motion however, like the picture shown below, self manipulation generally increases range of motion of the joints around the problem area however the underlying problem area stays fixtated. 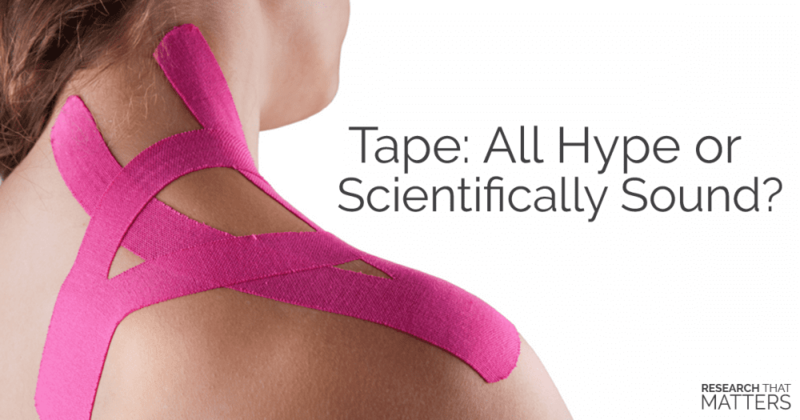 Since the joint that is fixated is not adjusted, people are inclined to manipulate their neck or back again and again, which leads to a vicious cycle of constant manipulation searching for pain relief. 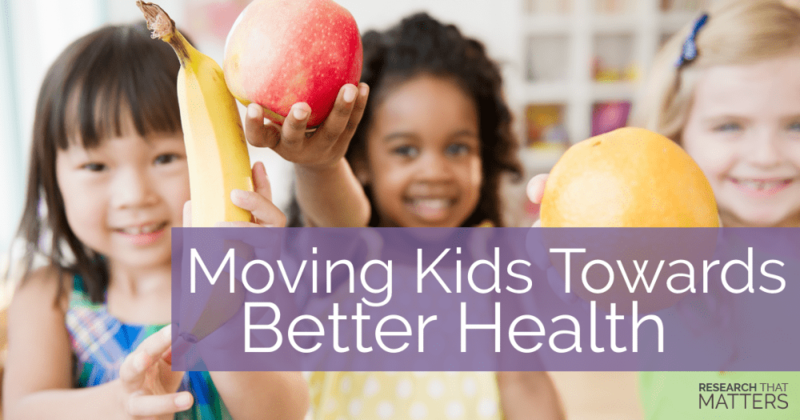 In turn, people will over-manipulate surrounding joints leading to hyperflexible joint complexes so the body will try to stabilze these joints with arthritis. Chiropractors are educated and prepared to adjust the spine over 3 years in Post-undergradutate Chiropractic College. Chiropractors go through intensive classes to understand the anatomy, biomechanics, pathophysiology, identification & intervention of adjustments prior to ever putting hands on someones spine and joints. 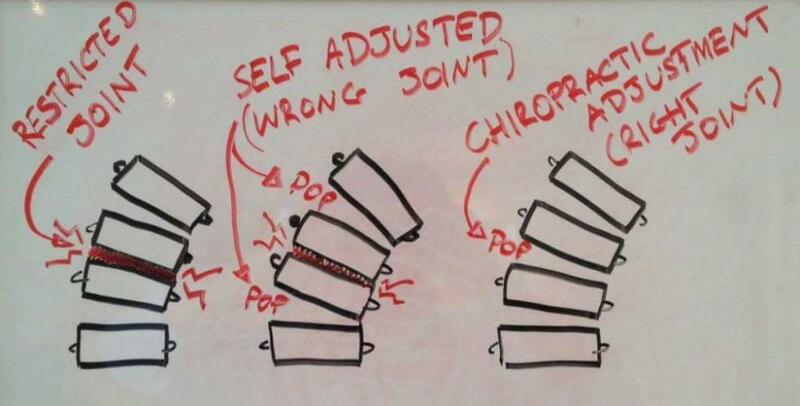 The chart below gives an understanding in how chiropractors are able to adjust the right joint to improve mechanics and people cannot manipulate the correct fixated stiff joints. 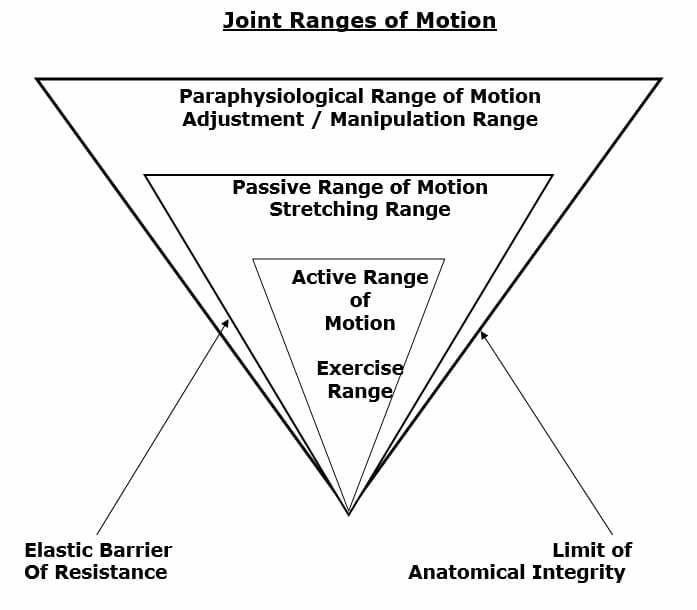 When people manipulate and mobilize there spines, they are only able to work in the active and passive ranges of motion. Chiropractors when they adjust, work in the paraphysiological range of motion which requires precise positioning of the joint at the end of passive range of motion and applying the appropriate degree of force to adjust to overcome the resistance of the joint surfaces. 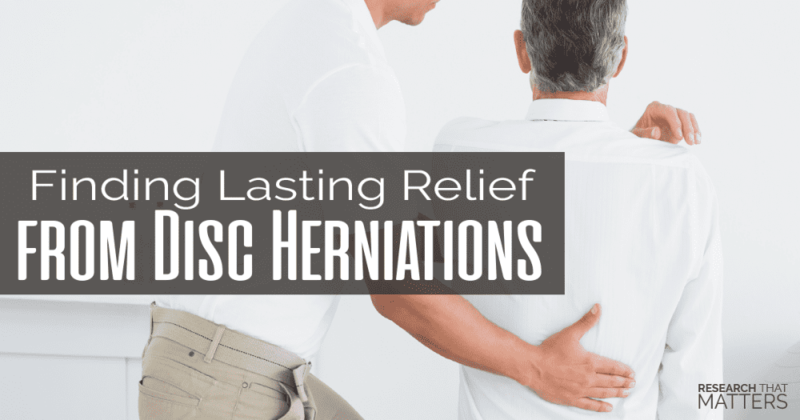 Once the dynamics of the spinal joint are regained, it can restore a normalcy to the area of the spine, which reduces improper loading of the spine, reduce the chances of developing osteoarthritis due to load, and help with pain. Is there anything wrong with cracking my own neck? The danger of doing it yourself is you’re moving the wrong joints. When you self-manipulate your spine it may make the same ‘popping’ noise (air being released from the joint) as a Chiropractic adjustment. Any mild relief from self-spinal manipulation is due to the natural release of a pain relieving chemical called endorphins, but it can cause damage. When a joint is restricted, this makes the joints above and below work harder to compensate for the lack of movement in the stiff joint. So these joints are moving too much already and when you self adjust you are forcing them to move even further (see picture below). Over time, this can cause stretching of the ligaments that support the spine and lead to instability and future problems. So the moral of this post is when you crack your own spine(self-spinal manipulation) you are mostly ‘cracking’ either the joint above or below the restricted one that needs to move properly. Hope you enjoyed this little bit of information. 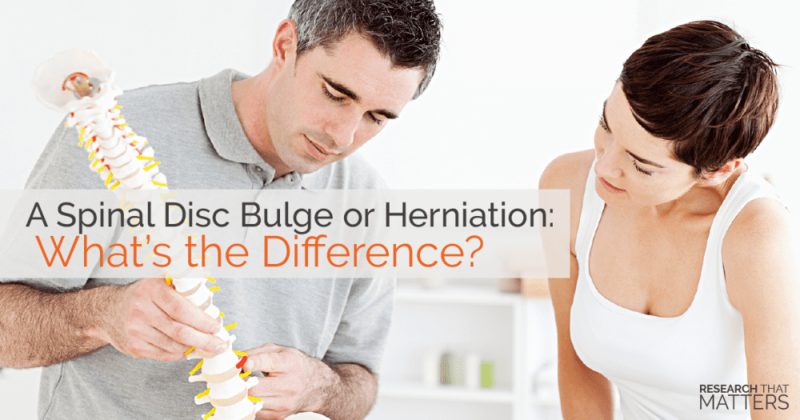 If you want to learn more or see if you are a candidate for a trial of spinal adjustments. Call us (423.315.1690) or book your appointment on our website! Brodeur R (1995). The audible release associated with joint manipulation. J Manipulative Physiol Therapies, Mar-Apr;18(3):155-64.